Repairs such as leaking taps and cisterns that don’t get done are not only stressors in your life, they are actually costing you money. Leaks use up far more water than you would imagine; water you have to pay for. And what’s more, those leaks are never going to go away unless they are properly fixed. Leaks are caused by the seal wearing out and once it is worn, it won’t fix itself. There are many more repairs around the home than leaks, as important to fix as they are. A cracked window pane can cost you in terms of not keeping your home secure. It can let in spiders and other bugs, or it can let out heating or cool air. This too, will cost you more than you would think in terms of using up more power for heating or cooling. A cracked window almost beckons any thief to enter your home. So does not having adequate lighting outside, or having overgrown bushes that can hide a burglar on his way to your home through the garden. Employing a home repair company to install lights or prune the bushes can save you from an expensive and scary break-in. 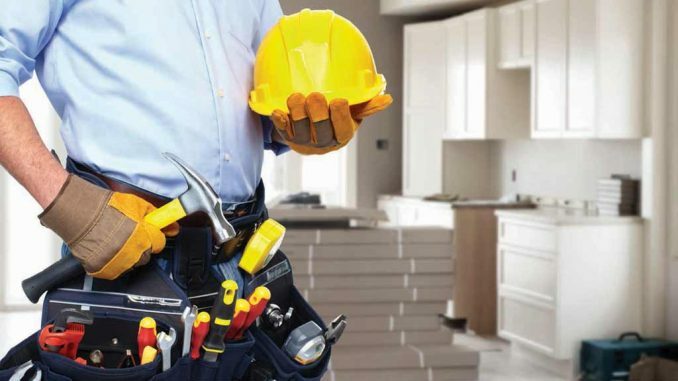 It is a good idea to make friends with your local handyman and building a trusting relationship so you will feel comfortable about having them come to your home and do the repairs that are needed – when they are needed. That way you will be able to relax and have a nice time over the weekend with your family, instead of knocking off work to carry bricks, as the saying goes. It will certainly enhance your lifestyle if you don’t have to spend all your leisure hours fixing something in the home that is broken and causing a lot of stress.